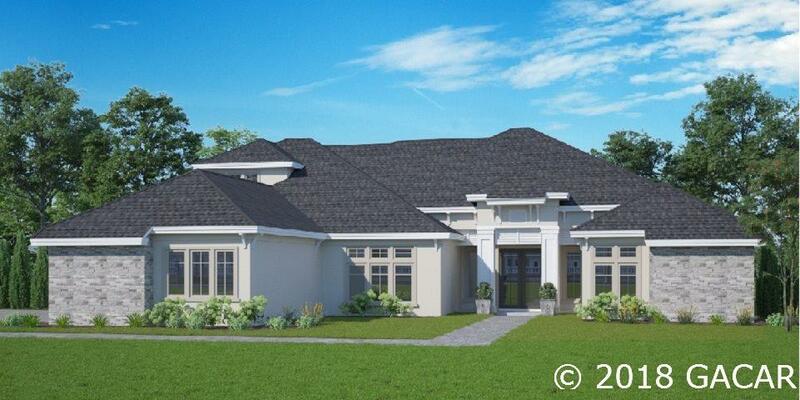 Wilds Plantation is a luxury home community located on SW 24th Ave. at SW 91st St., just north of Haile Plantation. Homes in the community average 3,100 square feet on one-half acre lots. 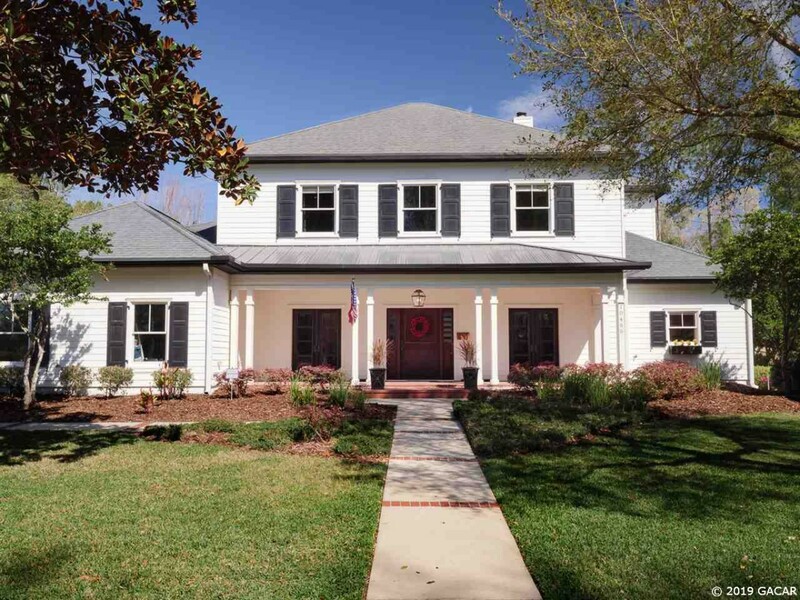 Custom homes in Wilds Plantation have been built by Tommy Waters and Arthur Rutenberg, among others. Wilds Plantation is convenient to many shopping and dining locations in the area, including Haile Village. The neighborhood is zoned for Chiles Elementary School, Kanapaha Middle School and Buchholz High School.